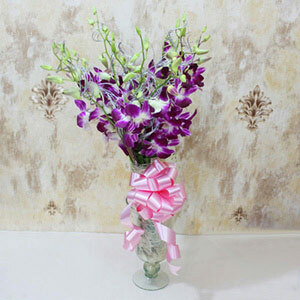 The ribbons can be used later for gifting purposes. 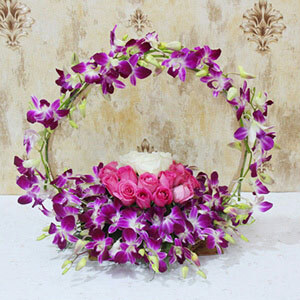 Want to surprise your loved ones on your special day? Well, this gift is all for you. 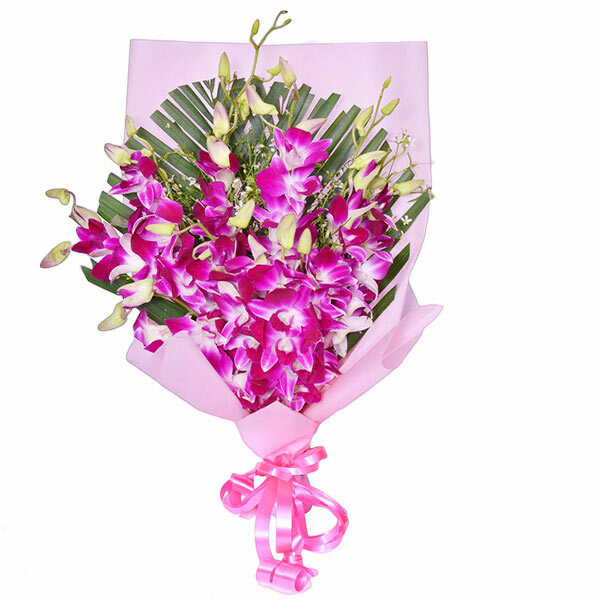 Give this beautiful bouquet to your loved ones and make them happy. 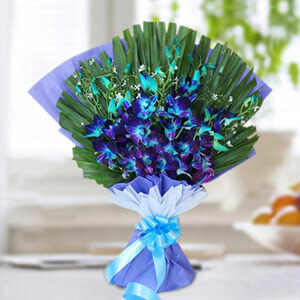 Express your heartiest feelings with this mesmerizing bouquet. 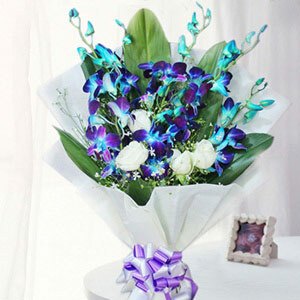 5 Beautiful bouquet of orchids.